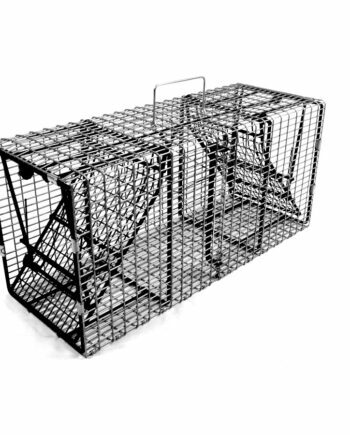 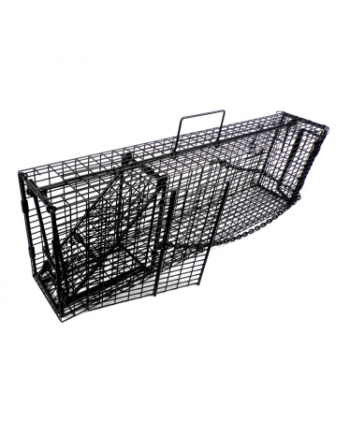 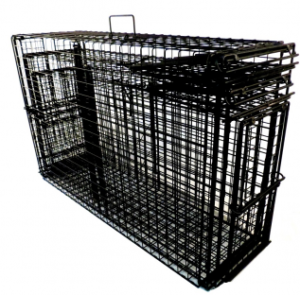 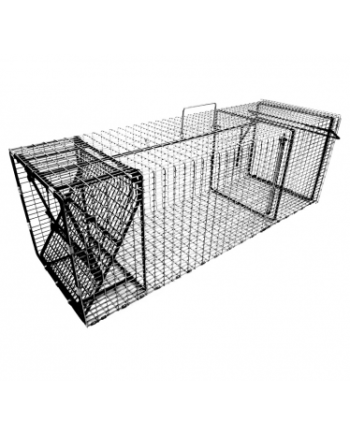 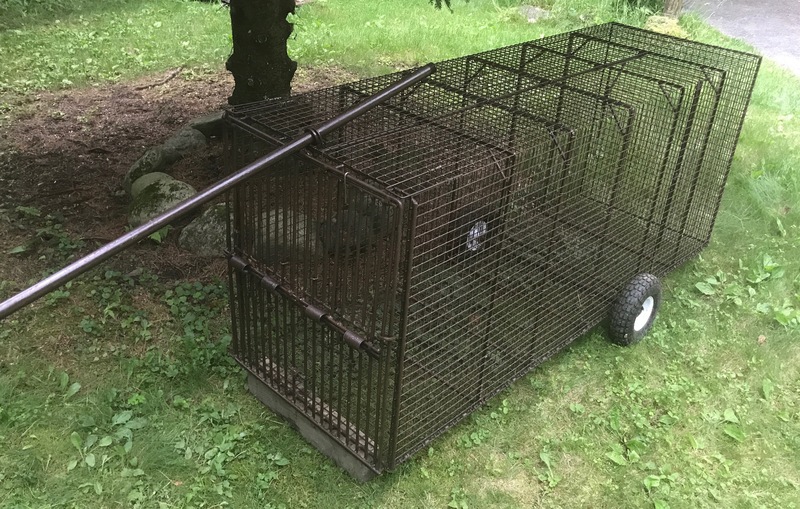 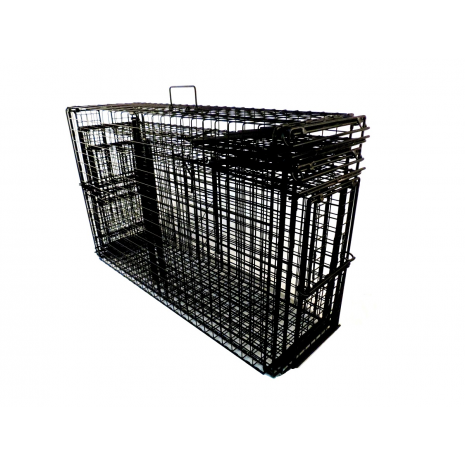 The Comstock Mountain Lion Cage Trap comes with double or single bi-fold doors. 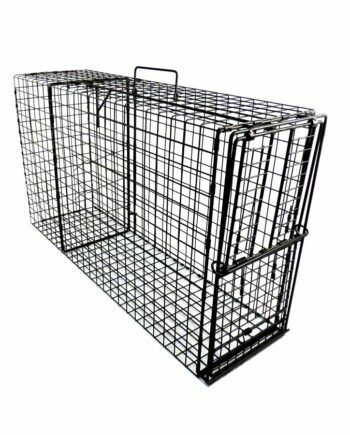 Please call for further details. 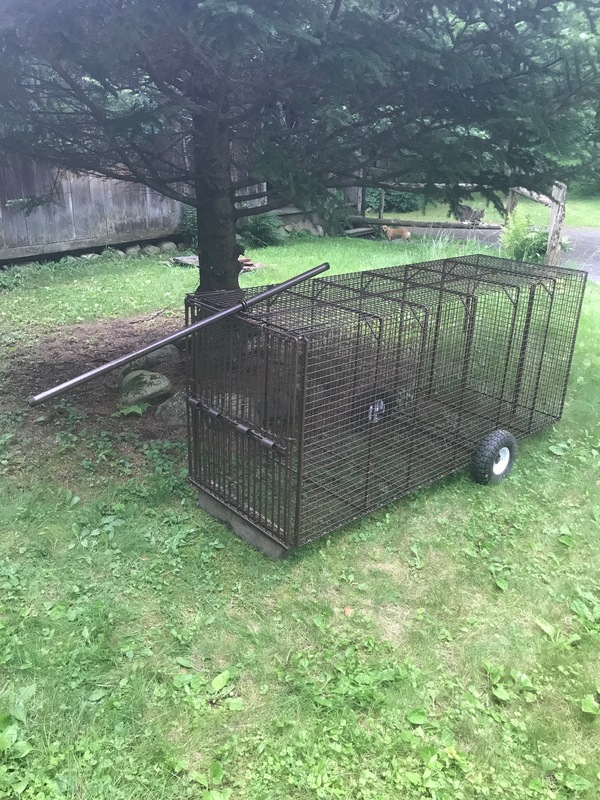 518-792-2371.